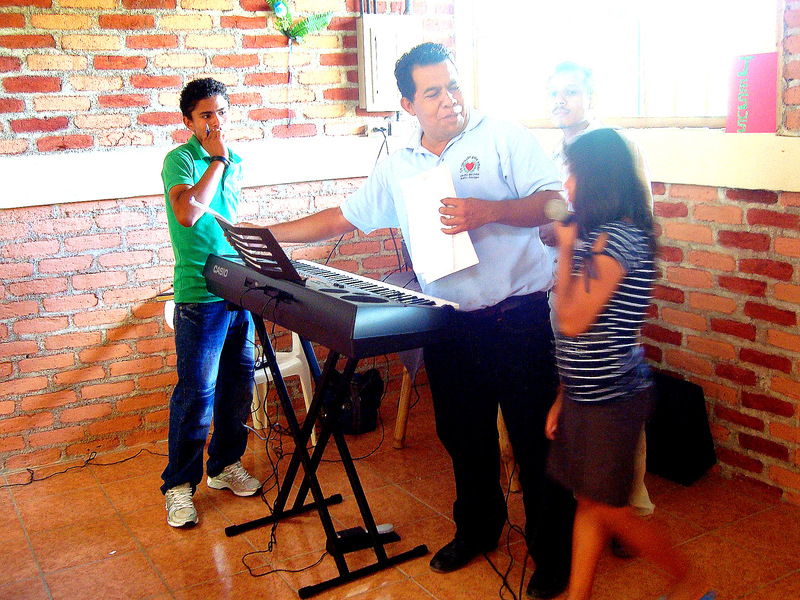 Here is Pastor Carlos Emilio Baez is preparing the orphanage for a devotional and a time of ministry. 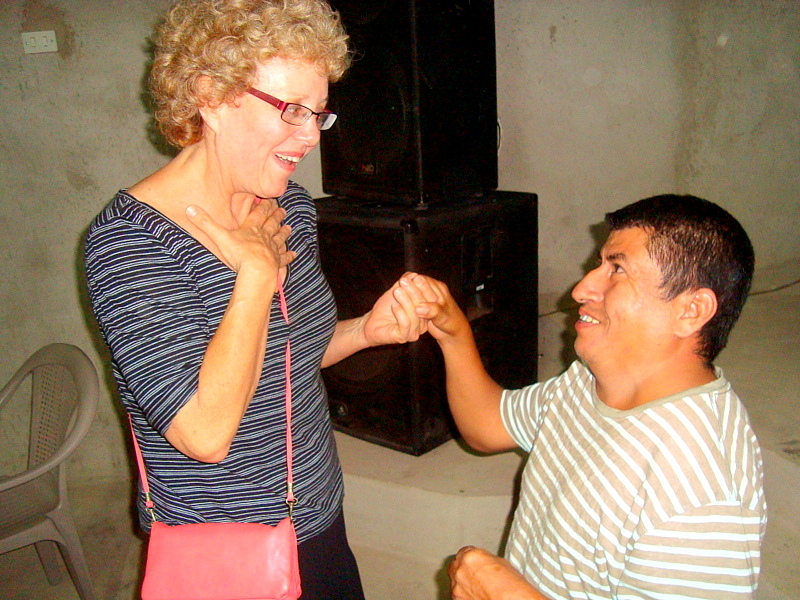 Every time that we had an outing Pastor Carlos would take several young people with him. Always mentoring, he is a spiritual father by example and hands on experience. his wonderful man was born with a severe dysfunction. He walked on all fours like a frog. Today he walks with great difficulty. Yet he is married with child, is a wonderful worship leader and a recording artist. We should never feel sorry for ourselves. 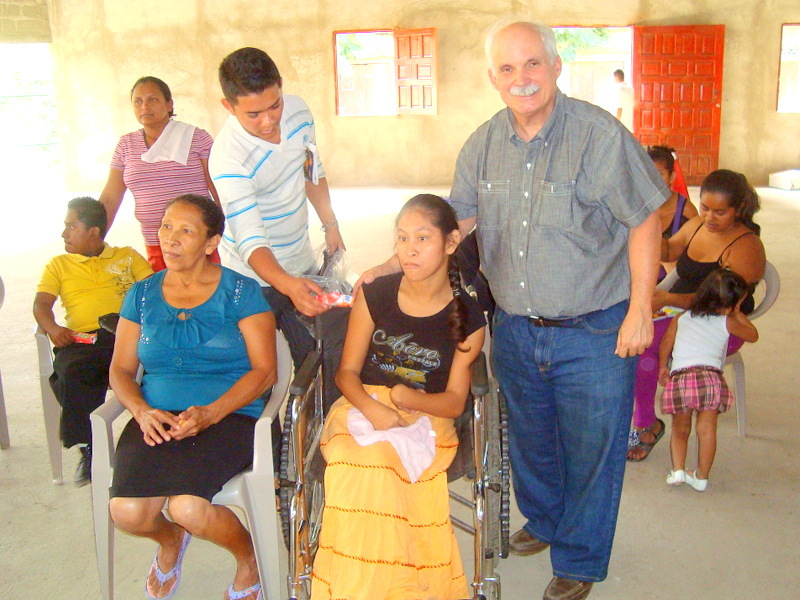 This girl is one of the over 100 handicapped children that Pastor Carlos and a Heart to Give supports in Nicaragua. On this day miracles were flowing. We saw a number of children receive marked improvements in their conditions. 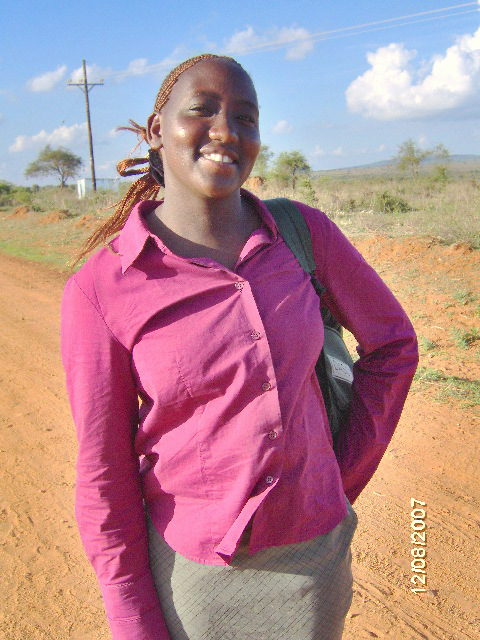 When I got to her, I saw Jesus healing one of her hands. I looked at it and it was severely deformed. This did not stop her or me from believing for a miracle. I grabbed her fingers and gently stretched them. She did her best to stretch out her hand. Real faith was operating. At the end, nothing happened. Yet, it did not discourage me. I’d rather see nothing while stepping out in faith, than sitting in fear and doing nothing. I pray that this beautiful child will be healed from the condition that she has had since birth. Pastor Carlos Emilio Baez is a tremendous man of God. An excellent organizer, a wonderful administrator, a man who uses ever second for the glory of God, a mentor to the young, and an extravagant giver, I was privileged to be in his presence for two weeks. Last year his ministry, A Heart to Give, fed 49,000 children. He began the orphanage after rescuing many children from scavenging in a garbage dump. 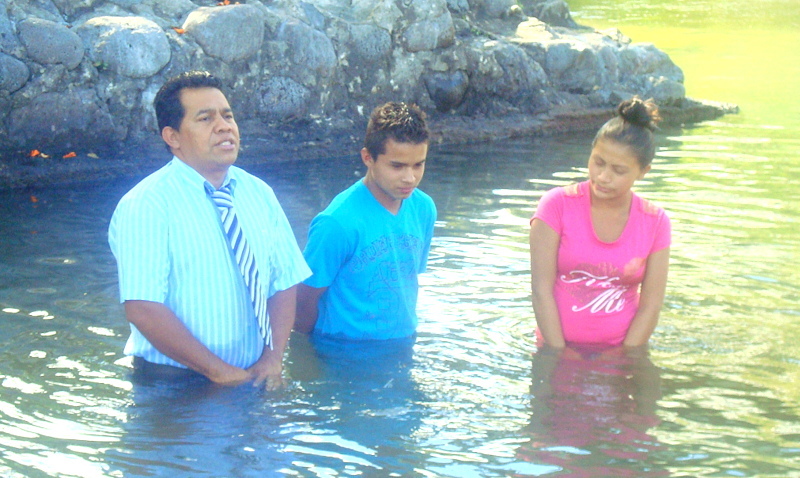 Here we see how seriously Pastor Carlos takes baptism. I’ve never seen anyone baptize with a tie!